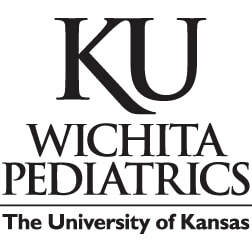 ​Haley’s 19th Annual SIDS Scramble presented by KU Wichita Pediatrics is a memorial tournament for all babies who have died in Kansas. Funds remain in Kansas to provide bereavement services, community education and support research through the Center for Research for Infant Birth and Survival (CRIBS). 10% of Scramble proceeds support CRIBS--A Center for Research for Infant Birth and Survival at the University of Kansas in Wichita.